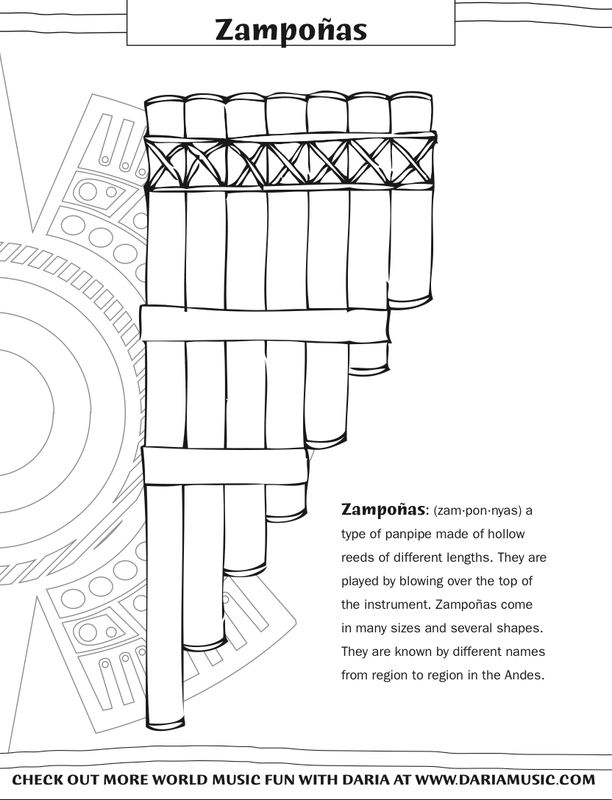 Color The Instruments from Hispanic Heritage! 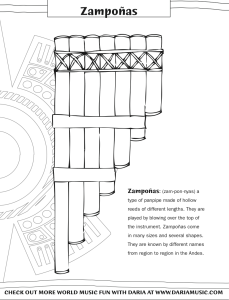 Who doesn’t love to color? 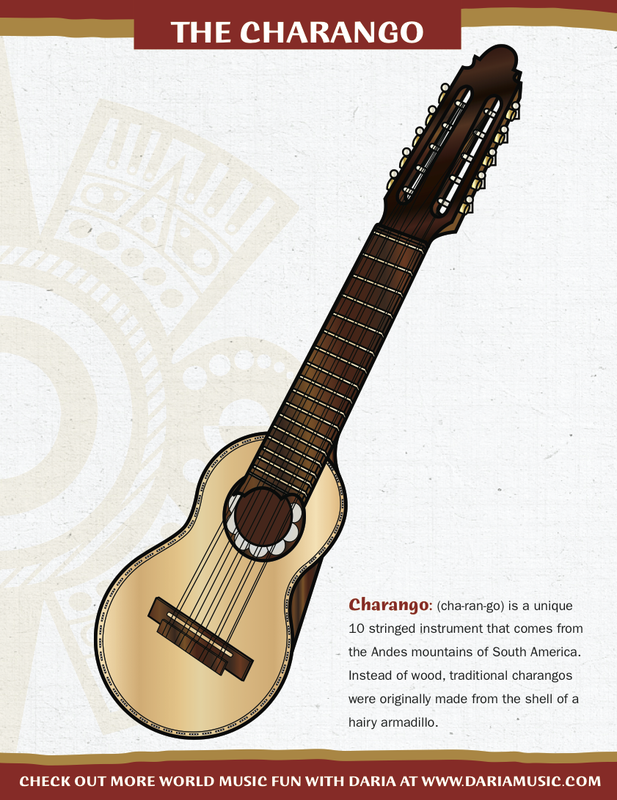 And did you know that the guitar traces it’s roots to Spain? And in South American, there’s an instrument made from the actual shell of an armadillo? 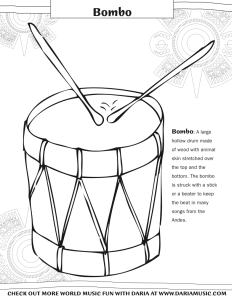 Coloring pages can be a great way to get creative as well as dive into any study or exploration of music. Since September 15 – October 15th is Hispanic Heritage month, we wanted to share a few of our reader’s favorite coloring freebies featuring instruments that come from the diversity of Hispanic cultures. 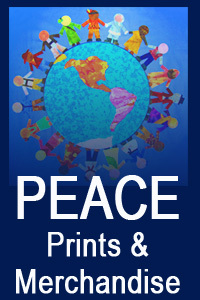 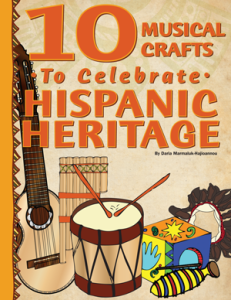 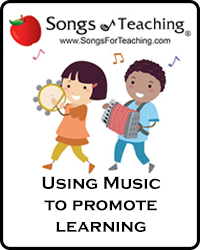 And if coloring isn’t enough, check out the free E-book listed below where you can make crafty versions of 10 different instruments that also come from the Hispanic world. 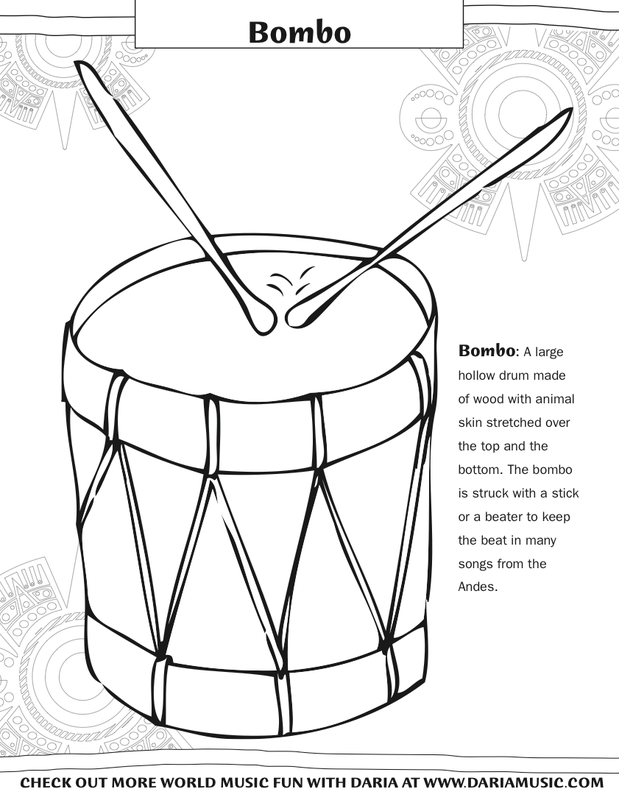 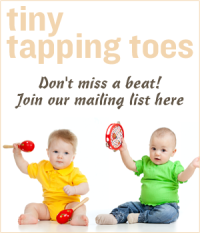 Castanets, cajitas or box drums, anyone?